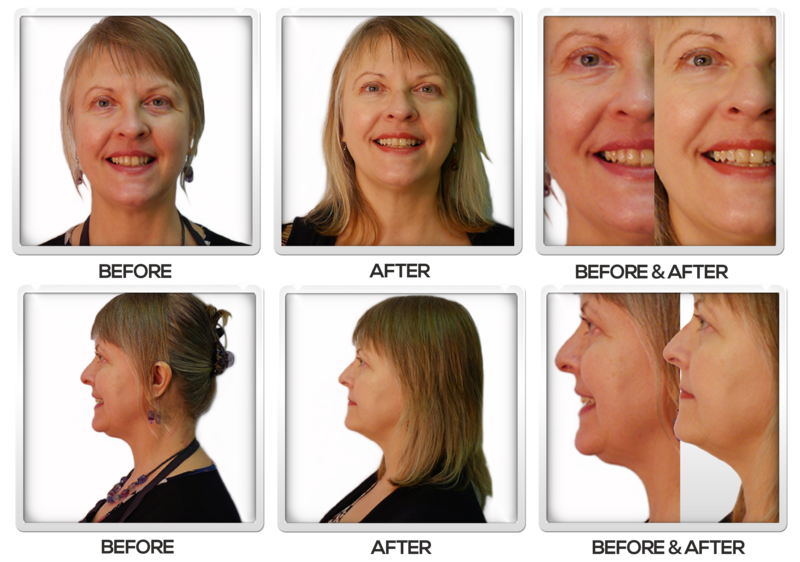 In only 10-15 minutes daily, you’ll see and experience beautiful changes to your face and body. 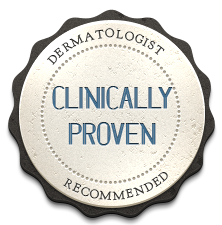 Your skin will appear more youthful, smooth and healthy. Ultrasonic waves are transmitted deep into your skin promoting skin circulation and increases in cell metabolism. Ultrasonic waves cannot be felt by your skin. It operates quietly and at maximum efficiency. The galvanic waves penetrate deeply to maximize the absorption of nourishment products (serums, creams or lotions) to rejuvenate your skin. Far infrared penetrate the body’s tissues to a depth of 1.5 to 3 inches. The deep penetration of infrared rays, a heating effect, is observed in the muscular tissues for effective deep heat therapy. Low-frequency therapy uses electric current to impulse the muscles. The process expands blood vessels and promotes blood circulation to relieve muscle fatigue and relief of stress. Ultrasonic vibration permeates deeply into the skin. The process emits heat, which accelerates blood circulation and radiant micro-vibrations, stimulating the body’s recovery from illness and injury. The effective benefit from this technology helps dissolve fats and cellulite to achieve the effect of body contouring. The NWB Rejuvenation G4® Ultrasonic Skin Care portable appliance is designed for professional spa and salon skin treatment that is safe for in-home use. The Rejuvenation G4® is the first and only ultrasound, galvanic and phototherapy device available for at-home use. 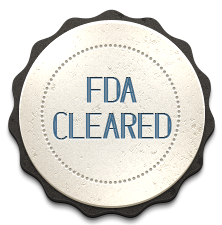 The Rejuvenation G4® uses the same ultrasound, galvanic, phototherapy technology professionals use in-office for permanent results, at a fraction of the cost. 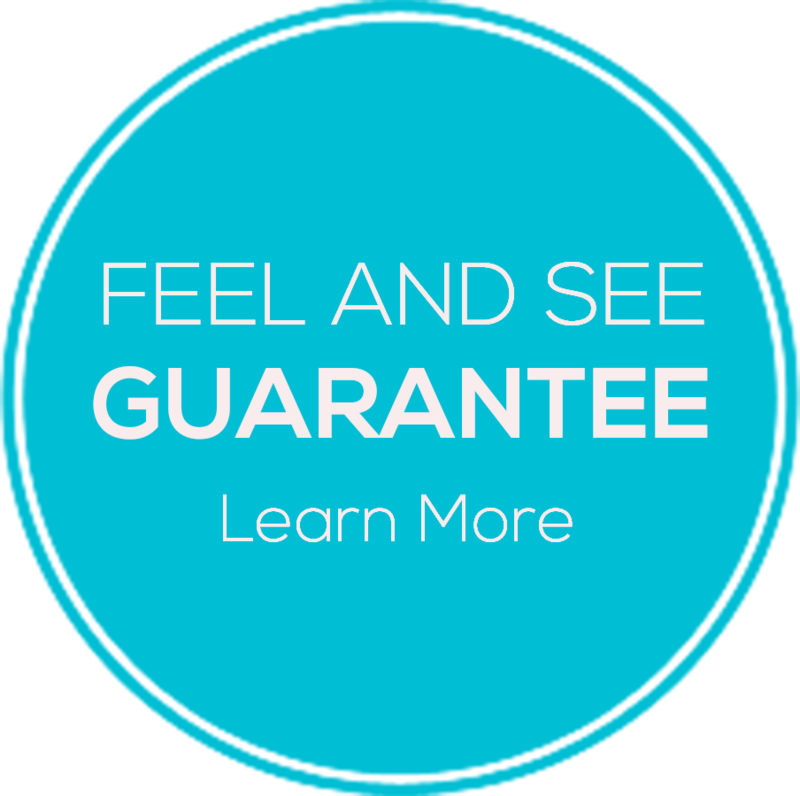 We’re so confident you’ll love our Rejuvenation G4® that we offer a 90-day money back guarantee. 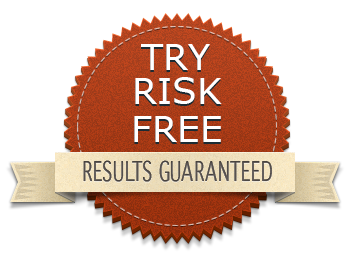 Try risk-free. 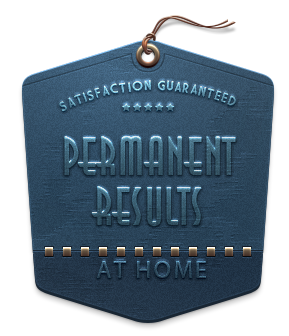 Get permanent results—or your money back. How would you like to pay for your rejuvenation system?